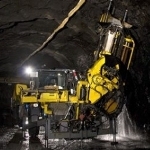 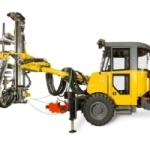 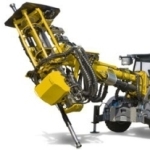 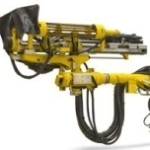 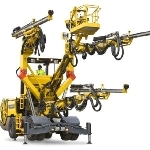 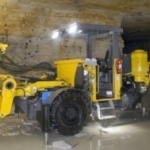 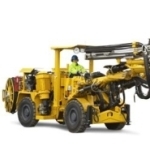 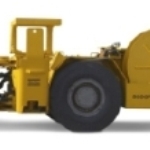 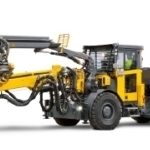 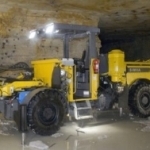 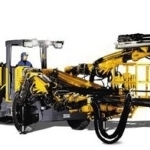 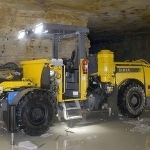 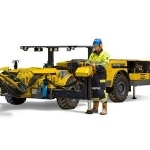 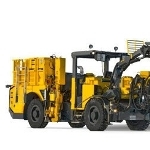 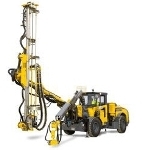 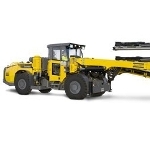 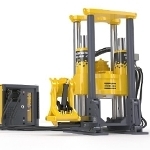 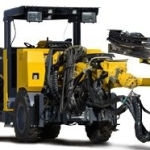 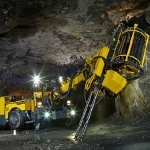 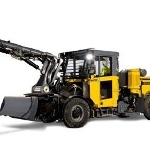 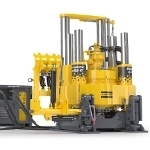 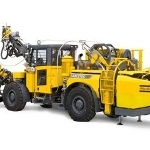 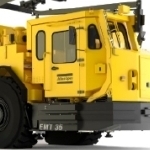 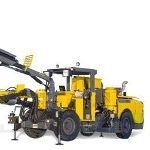 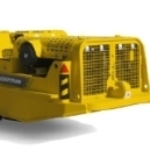 The Boomer E3 C available from Atlas Copco is an advanced hydraulic face drilling rig developed for large-sized tunnels with cross sections of about 137 m2. 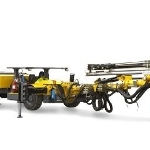 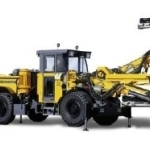 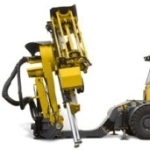 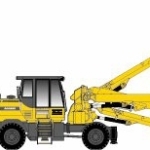 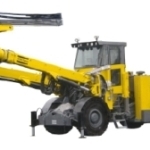 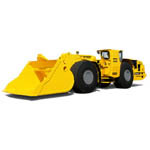 The rig includes three flexible and durable COP 3038 rock drills and BUT 45 booms for improved productivity. 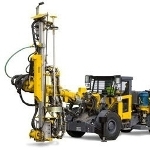 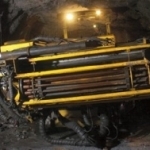 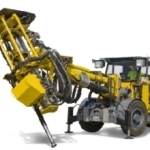 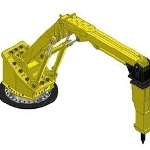 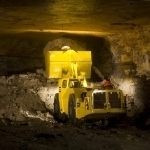 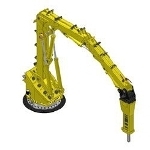 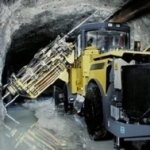 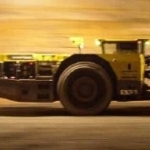 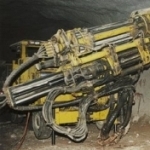 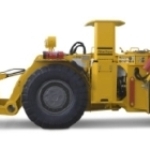 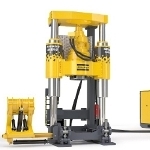 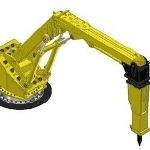 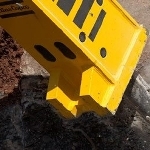 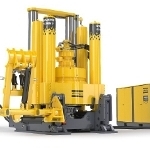 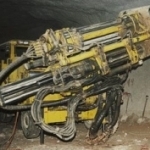 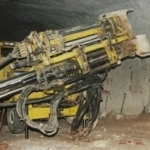 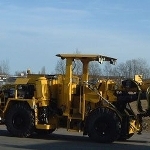 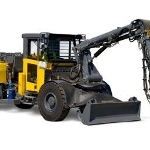 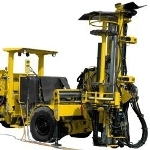 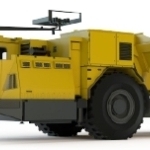 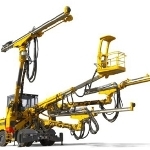 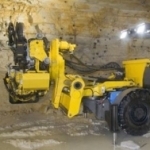 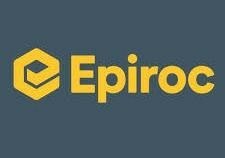 The drilling process is handled by a computerized Rig Control System with an intelligent functionality that helps ensure improved productivity, high accuracy, maximized uptime and reduced costs. 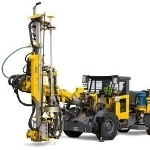 Rig Control System handles drilling and positioning to ensure high accuracy and productivity, and provides several automation levels to suit specific needs. 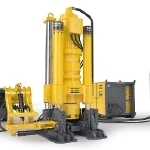 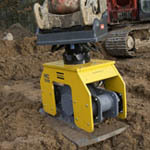 COP 3038 rock drills guarantee high-speed drilling. 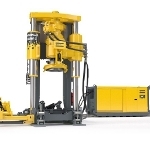 The dual-damping system reduces wear for longer lifespan. 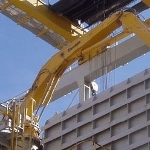 BUT 45 heavy-duty booms ensure direct, quick and accurate positioning. 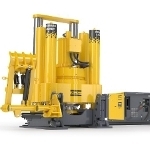 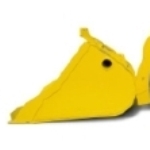 Exceptional flexibility and reach are achieved through a 2500 mm feed extension and double rotation units with ±135 degrees feed rotation and ±190 degrees feed rollover. 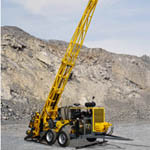 In order to ensure better ergonomics and operator safety, the rig includes a safe and comfortable cabin. 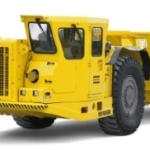 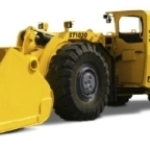 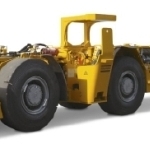 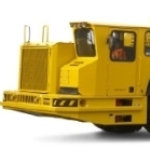 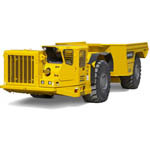 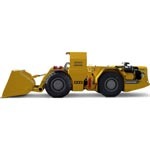 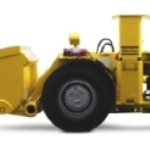 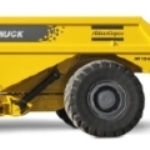 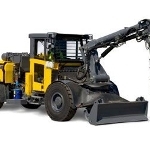 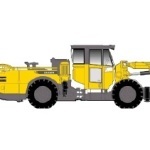 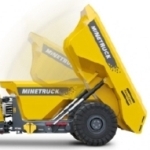 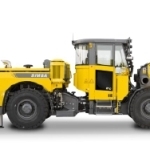 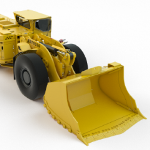 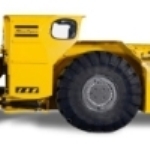 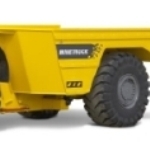 Low-emission diesel engine offers powerful performance and has low environmental impact.